Jakarta. 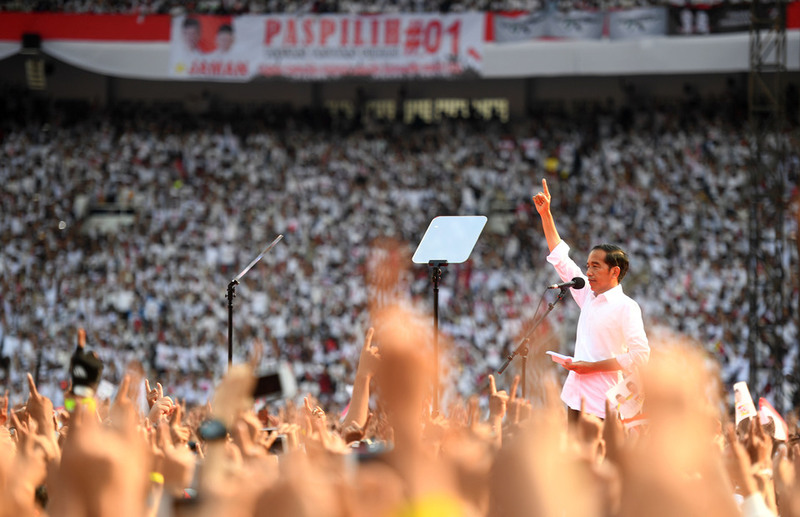 Joko "Jokowi" Widodo called on his supporters to fight their way to an "honorable victory," and his re-election, at the massive "White in Unity" rally—the incumbent president's last campaign event before the April 17 election—held at the Gelora Bung Karno stadium in Jakarta on Saturday (13/04). The 2019 presidential election pits the same rivals as the last one in 2014. Once again, two of the most popular politicians in Indonesia—the world's third-biggest democracy, Jokowi and ex-army general Prabowo Subianto are competing to win the hearts of the country's 192.8 million eligible voters. This year, the presidential election also happens at the same time as the legislative election, with 20,000 seats in the House of Representatives (DPR), Regional Legislative Council (DPRD) and Regional Representative Council (DPD) up for grabs. Around 245,000 candidates from 16 political parties will compete in the legislative election. On Saturday, Jokowi and his running mate Ma'ruf Amin attracted around 600,000 supporters—including many of Indonesia's top celebrities—to their spectacular show of force at the Gelora Bung Karno stadium in Central Jakarta. It was their largest rally event in the seven-month long campaign season. Jokowi, dressed in his trademark white shirt, welcomed his supporters with traditional greetings in a variety of local languages, from Bahasa Aceh to Melayu Papua. Diversity and pluralism have been constant themes in Jokowi's campaign, though critics pointed out he is not above playing identity politics by selecting conservative cleric Ma'ruf Amin as his running mate. 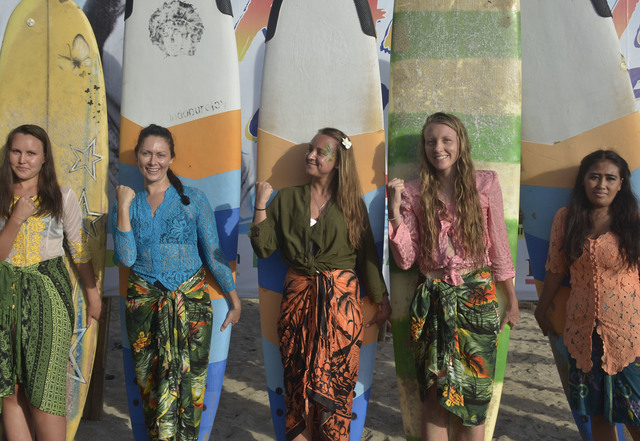 "We are an enormous country made up of so many tribes, religions, cultures and traditions," Jokowi said. 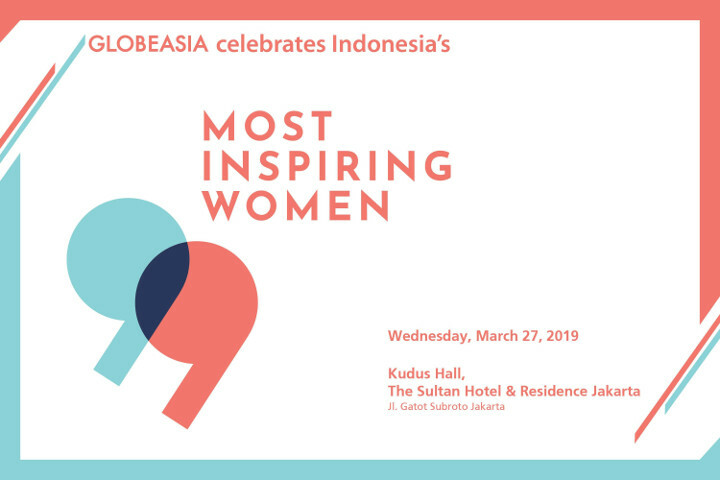 He also said that everyone needs only to go back to the country's official motto, "Bhinneka Tunggal Ika" ("Unity in Diversity"), to find a reason to get along with each other. The 57-year old president called on his supporters to win the election "honorably" and with dignity. He said rivalry in the election should be based on ideas, agendas and experience. "To drive a big ship like our country, with 269 million people in it, you need an experienced captain. I am thankful that I started my political career as a mayor [in Solo], and then became a governor [of Jakarta] and then a president. 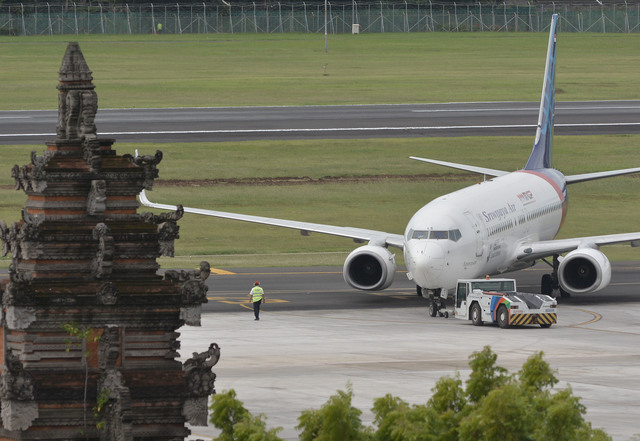 I've been able to draw on these experiences to captain the big ship that is Indonesia," Jokowi said. Has Jokowi Been Abusing His Power? Jokowi has been criticized by his opponents during the election campaign for allegedly abusing his power as president. 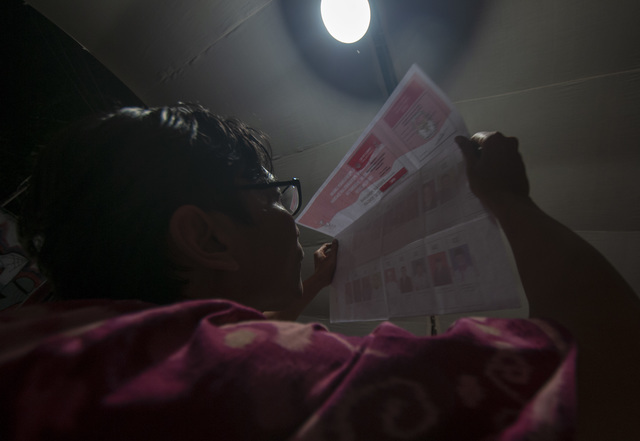 The latest accusation concerned vote-rigging, with pre-marked ballots for both the presidential and legislative elections found in Malaysia. 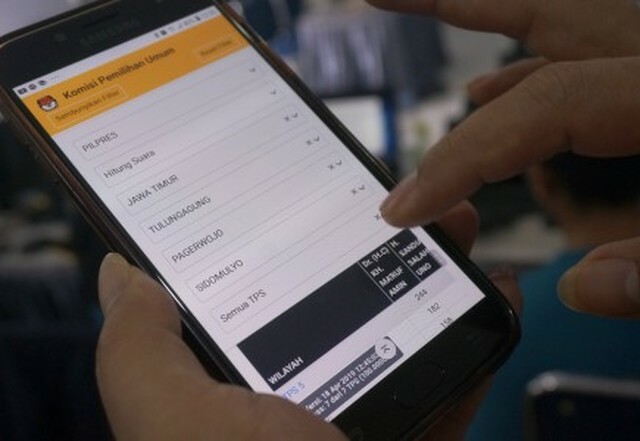 The ballots were delivered to a polling booth already marked for Jokowi and also for a legislative candidate of the National Democratic Party (NasDem), one of the parties supporting his presidential nomination. 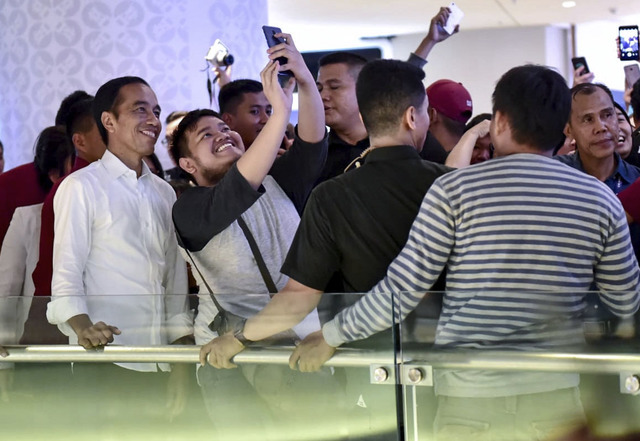 Jokowi's campaign team has also had to deal with accusations that he has been using his influence to persuade civil servants, including police officers, to vote for him. 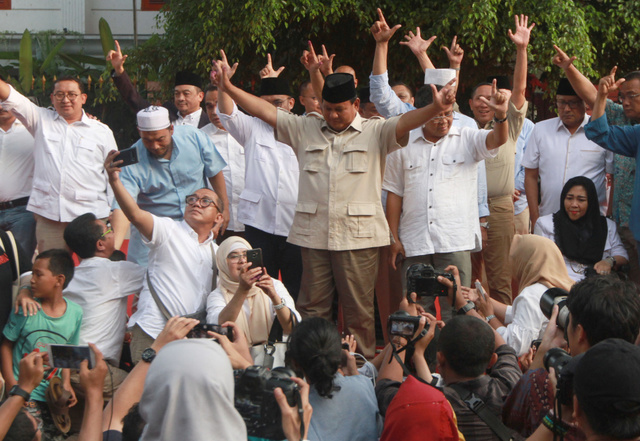 The Prabowo camp says top officials in government agencies are now worried that Prabowo may drive all of them out of office if he wins the election. Prabowo, a former commander of the military's special forces (Kopassus), has announced a potential team to help him address problems that he says have been plaguing Indonesia if he is elected president. 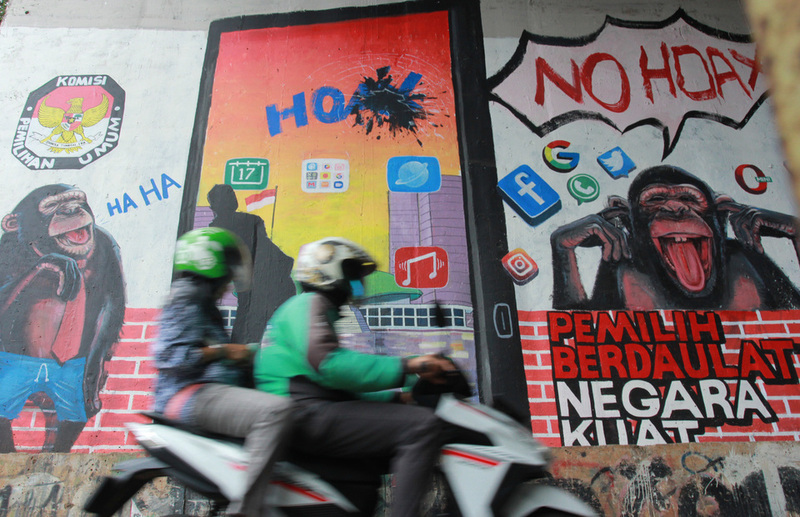 Indonesia, one of the most active countries on social media in the world (often the number one country on Twitter), has been a battleground for fake news, hoaxes and hacking, especially since the presidential election campaign began last year. With more than 100 million accounts, Indonesia is Facebook's third-largest market in the world. 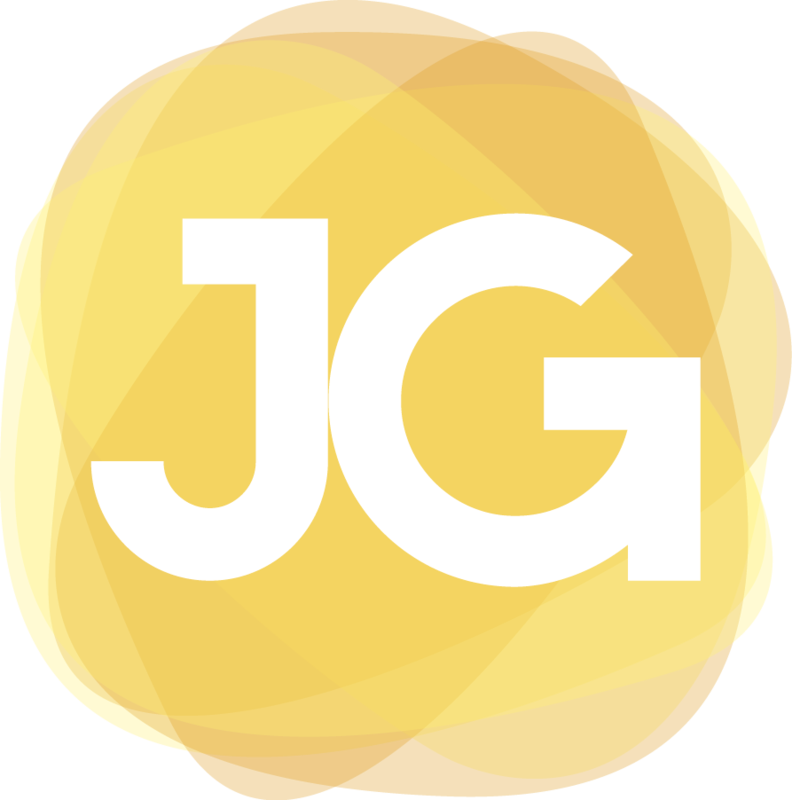 It is also routinely in the top five markets for other popular platforms like WhatsApp, Instagram and Twitter. 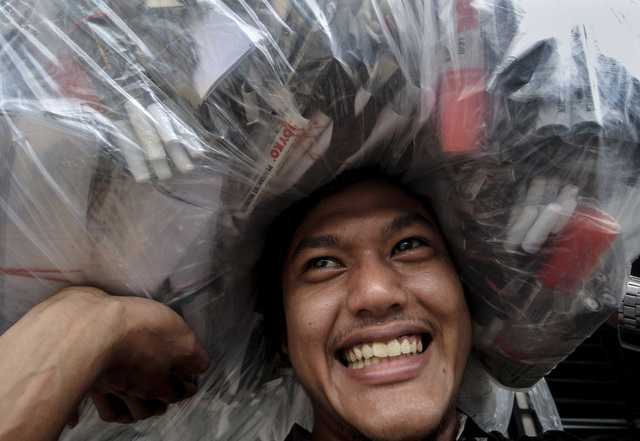 In Indonesia, hoaxes spread faster than the truth. A Reuters investigation in March found that both Jokowi's and Prabowo's campaign teams have been funding "sophisticated social media operations to spread propaganda and disinformation through fake accounts on behalf of the candidates." Both camps have denied the accusation. 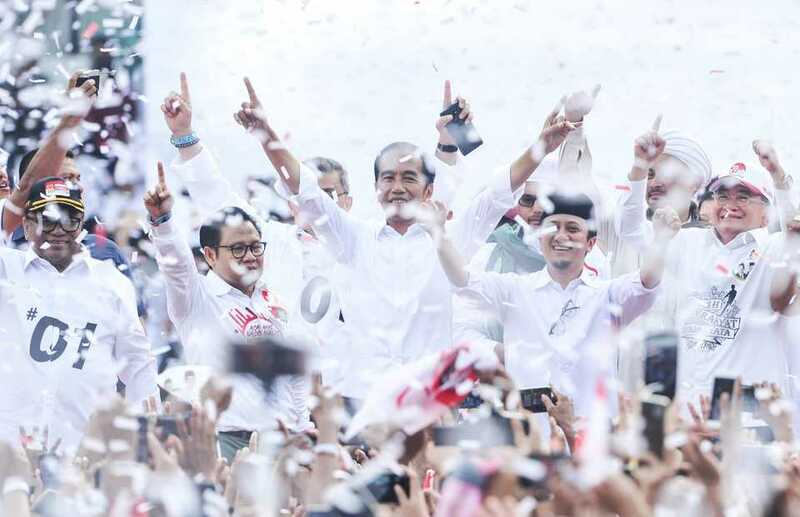 After Jokowi's White in Unity rally on Saturday, which many say was bigger than Prabowo's "Grand Campaign" last week, some people now speculate that though Jokowi's victory margin might be thinner than expected, it will be a victory nevertheless. "Mabye it's too hasty to say 'game over' [for Prabowo], but [it looks like it] from the GBK stage this Saturday," Ari Nurcahyo, the director of Para Syndicate, a private think tank, told the Jakarta Globe. Some of Jokowi's supporters at GBK had come all the way from the suburbs to Central Jakarta, and they said they had traveled such a long way simply to to show support for their favorite candidate. "It's pure from our heart, that we are here to support Jokowi. He called on us to turn GBK white," said Restu Angger, 24, a factory worker from Citereup, near Bogor, who traveled by public bus to get to GBK bright and early with his friends on Saturday morning. Ika Hertika Sugiono, 58, a housewife, said he came to GBK from Bogor with her husband and neighbors in a rented minivan. 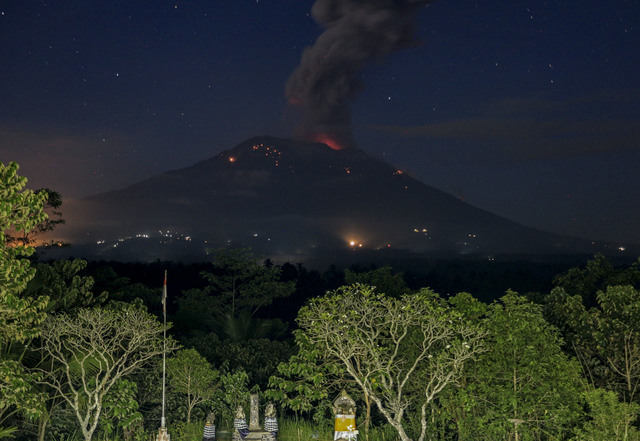 "We left Bogor at 6 a.m. 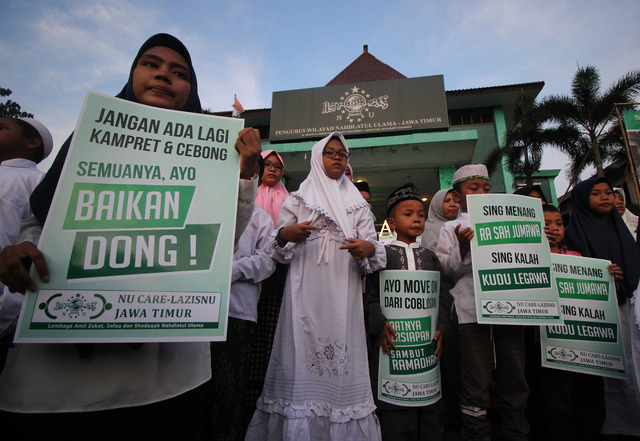 This is for Jokowi's sake, because we want him to win," Ika said. She said she also voted for Jokowi in 2014. "He is so down to earth. Also, he's from Solo, just like us. And he's made some real achievements," she said. In his speech, the former Solo mayor said he does not have any "burden" hanging over his past. He also urged people to turn up to the ballot box next week and assured them they do not need to worry about threats or their safety. The former furniture company owner urged Indonesians to be optimistic about the future as the country winds its way to becoming the world’s fourth largest economy by 2045. "Choose a leader who knows what the people need, who care for them, who will always put them first above anything else," Jokowi said.